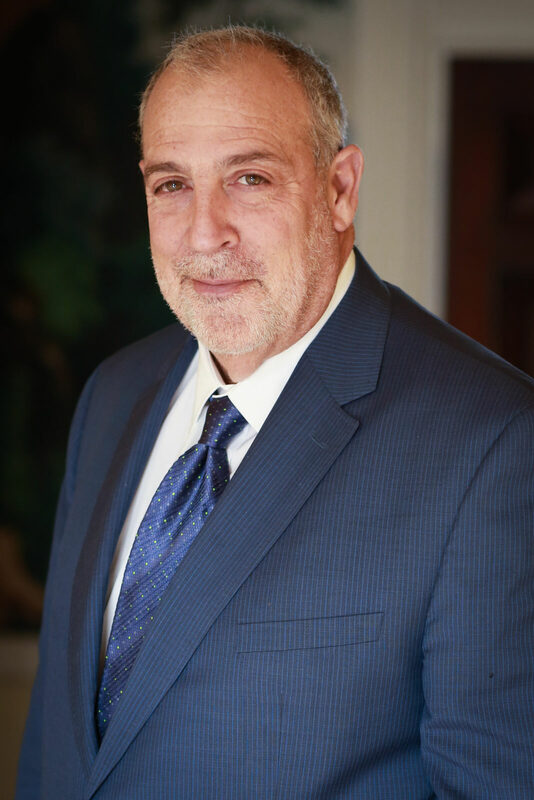 Martin F. Scheinman, Esq., Arbitrator, and Mediator, founded Scheinman Arbitration and Mediation Services (SAMS) after 40 years of practice to expand upon the professionalism and skill set which has made Marty one of the country’s leading arbitrators and mediators of workplace and business disputes. By incorporating other highly skilled neutrals steeped in the Scheinman method, SAMS utilizes the full array of innovative, cost-effective strategies to settle and decide the most complex and vexing disputes. Our varied experiences, coupled with the breadth of capacity, differentiates SAMS from solo practitioners. SAMS is designed to also handle complex, time-sensitive cases, some requiring multiple neutrals able to work collaboratively. SAMS neutrals are recognized for their experience, commitment to excellence and innovative techniques and practices. They are enhanced by a full support staff whose professionalism and multi-faceted administrative capabilities are unparalleled in ADR. List of Law firms which have utilized, in the last three years, neutral services offered by Martin Scheinman and SAMS. Housed in a custom-designed, state-of-the-art Arbitration and Mediation facility, SAMS is located along the historic waterfront in Port Washington, New York, convenient to New York City and the surrounding Tri-State region. It can accommodate, simultaneously, numerous hearings and mediations with ample space for multi-party cases, with expansive conference rooms, break out rooms, seamless technology and full-service office amenities.